This page is maintained by a fan only. I do not mean to infringe on any copyrighted material. This page is solely up for helping keep the briquettes going so people can enjoy the taste of real charcoal in a gas grill. How many of you have a gas grill? 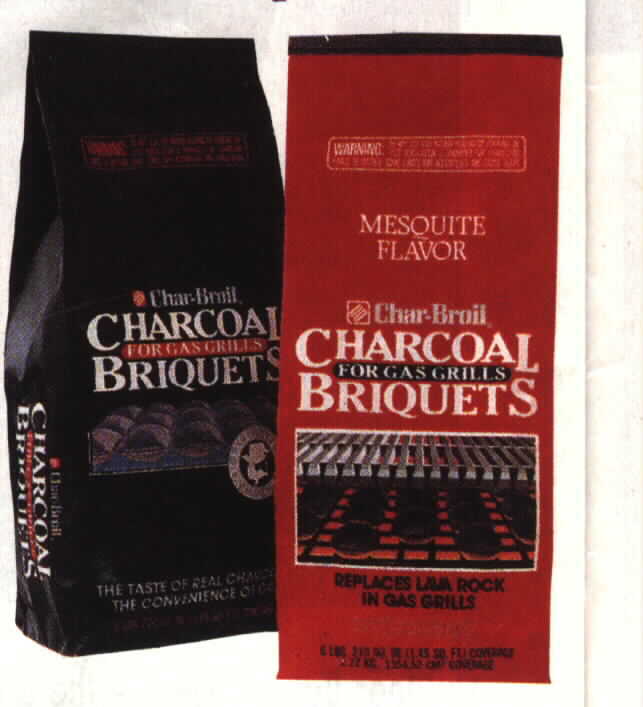 How many of you miss the charcoal briquettes that produce the authenic charcoal flavor. Well stop your search. 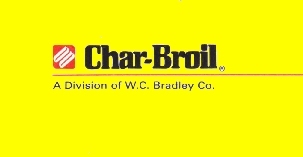 I found at a local TSC store a black bag of charcoal for the gas grills. The flavor was great. I have been searching ever since for replacements. Well I broke down and contacted the company that made them. You can order a catalogue right from them. I hope to increase this page in the future so please come back and check for future updates. My catalogue should be coming soon so I will be able to place the ordering information on the site. Request your free catalogue. Address is listed below. Please keep in mind this is under construction.